Harry was one of our first customer’s to receive the all-new SeaSucker Monkey Bars. 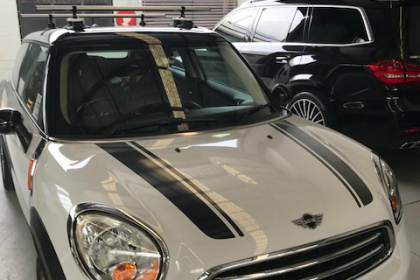 He was in the market for a Mini Paceman Roof Rack and discovered there were very few options. After researching the internet he contacted us. 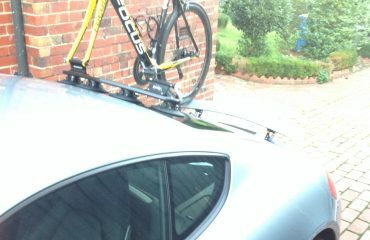 Harry chose the SeaSucker Monkey Bars – Straight, the roof rail is one solid piece. The SeaSucker Monkey Bars are width adjustable. As a result, the four mounting points can be located almost anywhere along the roof. We suggest mounting the Monkey Bar towers furthest towards the outer edge of the roof as this is where the greatest strength lies. 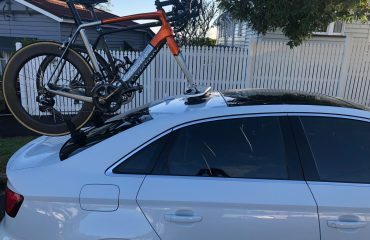 The Seasucker Monkey Bars is a customisable roof rack. Over the next week and beyond, we will bring into stock all of the accessories from SeaSucker. Arriving next week are the SeaSucker Rack Pads. 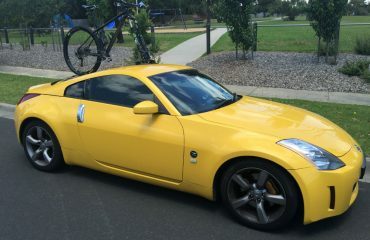 Thanks Harry for sending us the photos and sharing your experience. 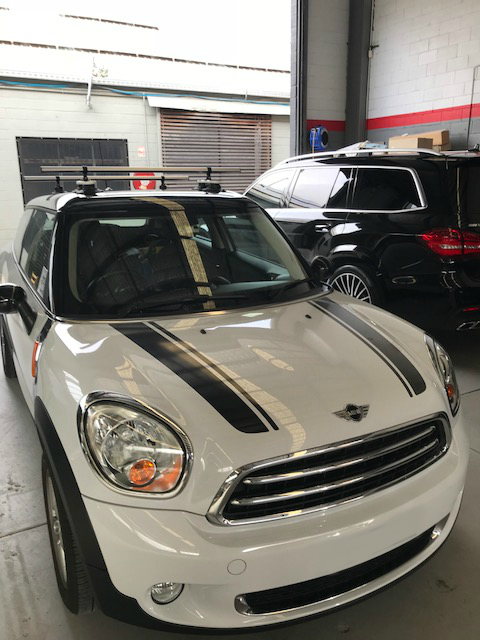 Looking for a Modular Roof Rack for your Mini Paceman? Buy the SeaSucker Monkey Bars – Straight from our online store. NO DRILLS, NO SCREWS, NO PROBLEMS!! !